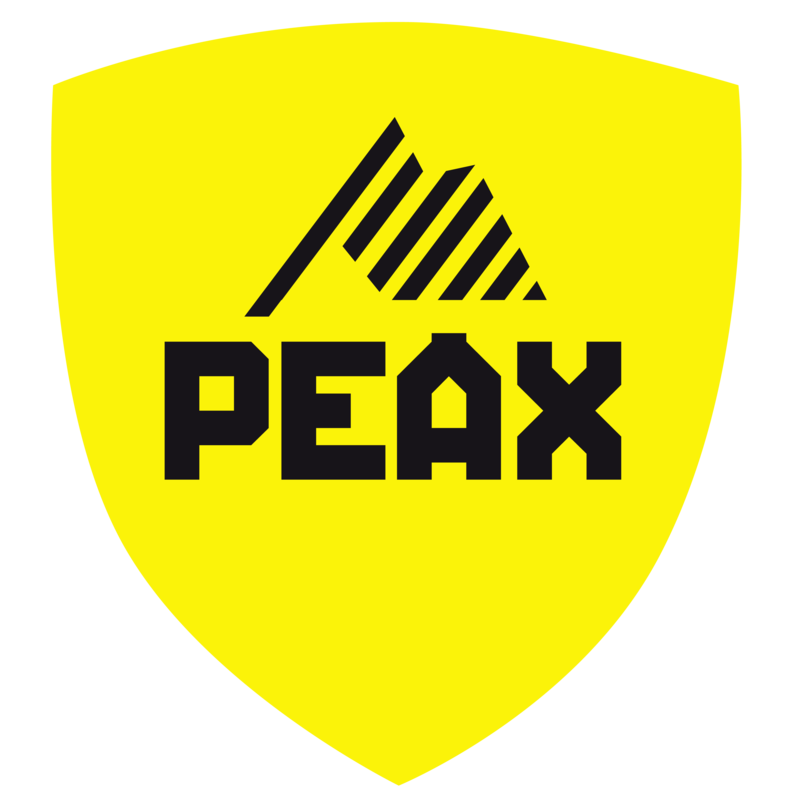 You will find your personal peaxbox email address in your profile. This is made up of your first name and surname as well as the last two digits of your PEAX ID. If an email is sent to this address, you will receive the email including attachment directly in your PEAX Postbox. You can also give this address to organisations wishing to send you documents – e.g. invoices – via email.